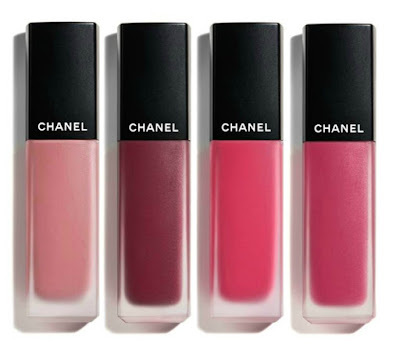 Le Mat De Chanel Collection for Autumn/Winter 2018 Focuses on Matte Finishes. 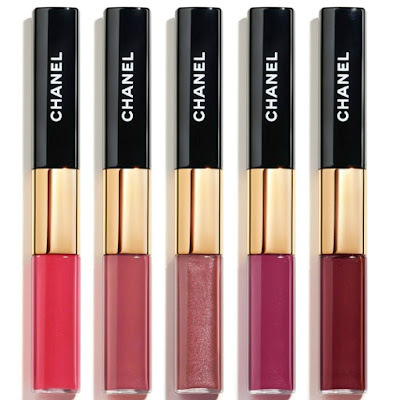 Chanel Beauty introduces an exclusive limited-edition collection La Ma De Chanel. Created by Lucia Pica, Chanel’s Global Creative Makeup and Color Designer, Lucia pushes matte to the extreme with makeup for lips, eyes, cheeks and nails with matching packaging. 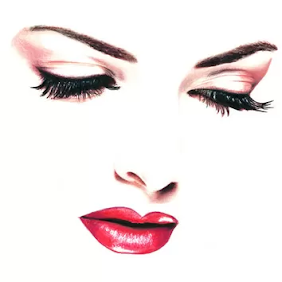 By exploring the limits of the unique texture, she creates a powerful and audacious new collection for a total matte look, that is both modern and super-feminine. A palette of four eyeshadows that features the most advanced innovation to enhance creativity. 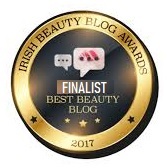 Its optimised formula unites a soft texture and an easy application to achieve maximum color that is consistent, luminous and lasts all day long. 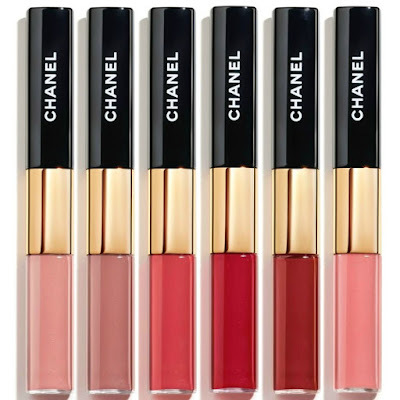 The shades come in a variety of effects: matte, satiny, iridescent or metallic. Housed in a practical and portable black lacquered case with a large mirror. Its creamy, silky texture glides along the skin and eye contour for easy, intuitive application with a soft touch. 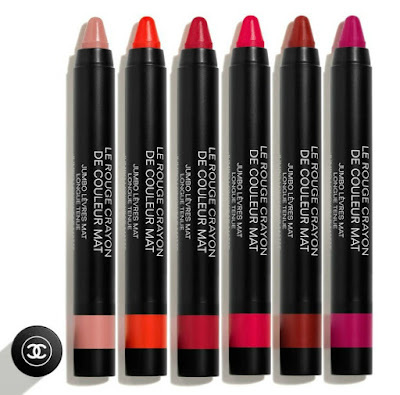 The long-lasting Stylo Ombre Et Contour keeps its color intensity throughout the day. 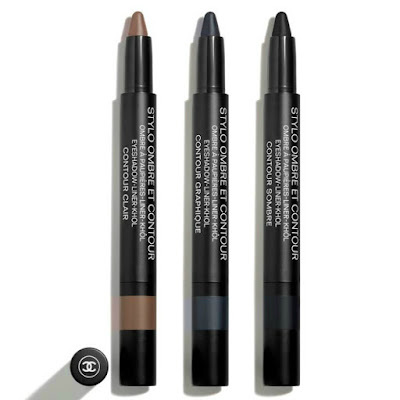 With its medium-thick tip, Chanel‘s stick eyeshadow can be used as a kohl, liner or eyeshadow, the 3-in-1 pen enhances your eyes according to your desire. 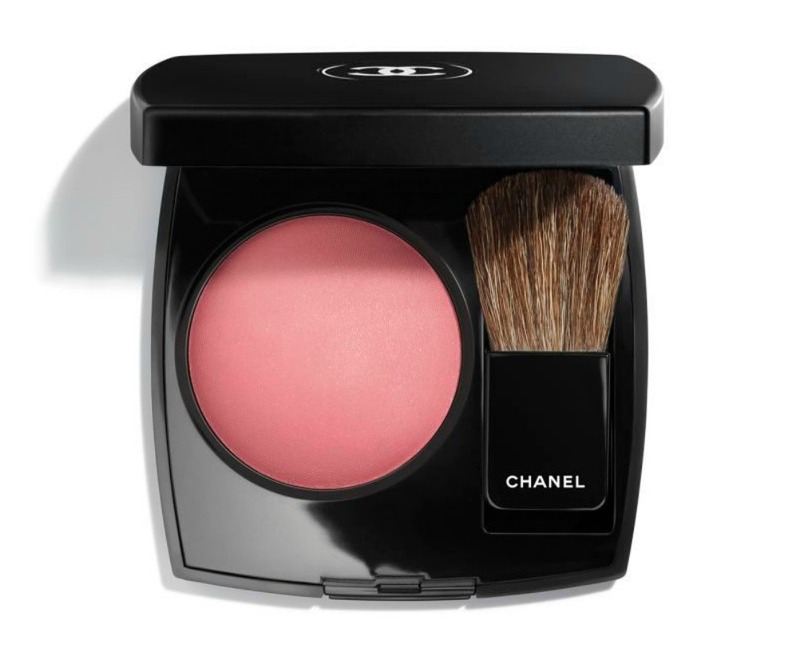 A soft, silky powder texture, this iconic blush by Chanel is essentially a one step to enhancing the complexion, structure the face or create a healthy glow effect with a touch of color and radiance to enhance the complexion. Housed in a handy travel-friendly case for easy touch-ups throughout the day. 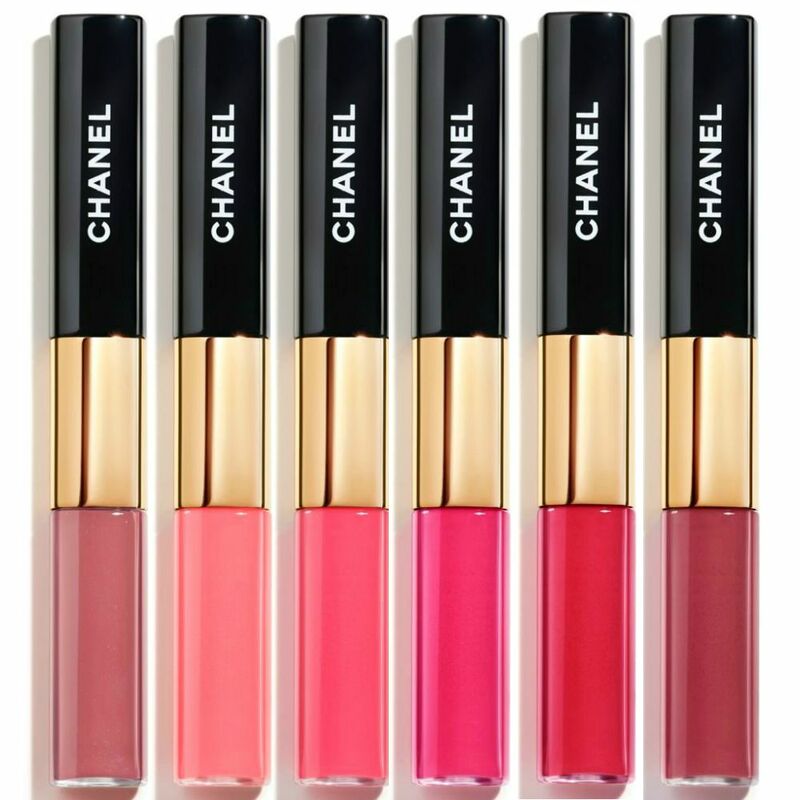 A matte liquid lip color, an intense and luminous ink. With its fine and dense pigments, it instantly and weightlessly fuses with the lips for a long-lasting result (8 hrs). The daring allure that never goes unnoticed. A retractable tip simply twists to reveal matte, ultra-intense and vibrant color. The creamy glide-on texture ensures easy application, the waterproof and longwear formula promises 4-hour hold after first application. 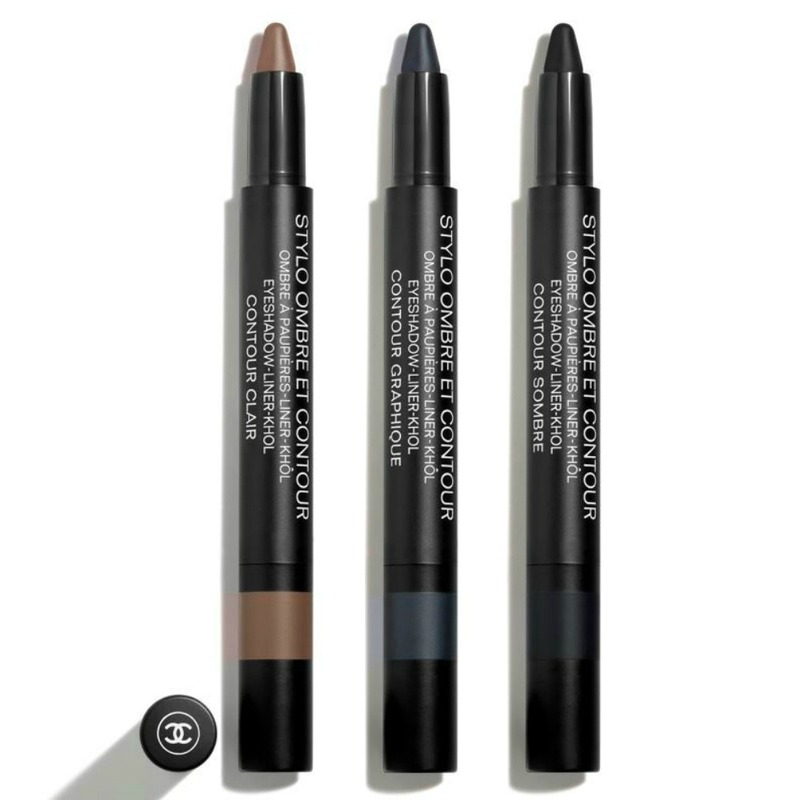 A easy-to-carry, on-the-go format allows you to have fun and apply color in a single stroke at any time. The perfect duo for lips with lasting mirror shine. A practical and modern dual formula. On one side, an intense liquid lip color, on the other, a shiny and comfortable gloss. A high-shine impact finish that lasts over 8 hours after the first application. Two limited-edition shades completes the Fall/Winter 2018 makeup collection, Le Mat Dn Chanel. Intense, extremely feminine and sensual shades, with a unprecedented matte finish with a velvet effect. 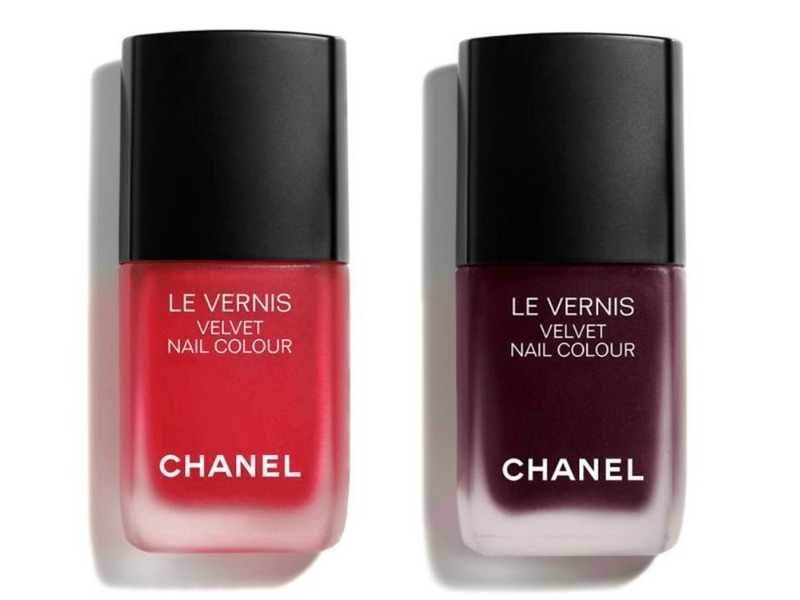 The Chanel 2018 Autumn/Winter Le Mat Collection is already on sale from leading Chanel counters and online here.